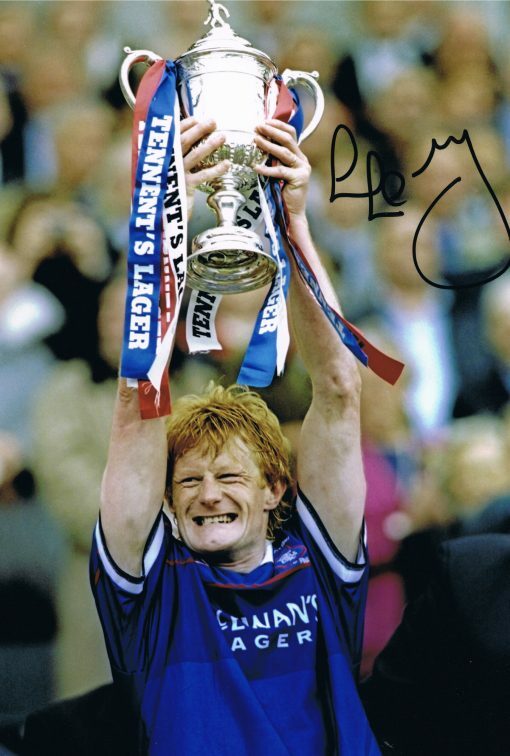 Its Signed Presents……Former Rangers defender Colin Hendry. 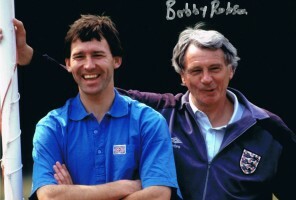 This is an excellent 12″x8″ photo, ideal for framing. Signed during a private signing event in November 2018.